LAST UNIT! 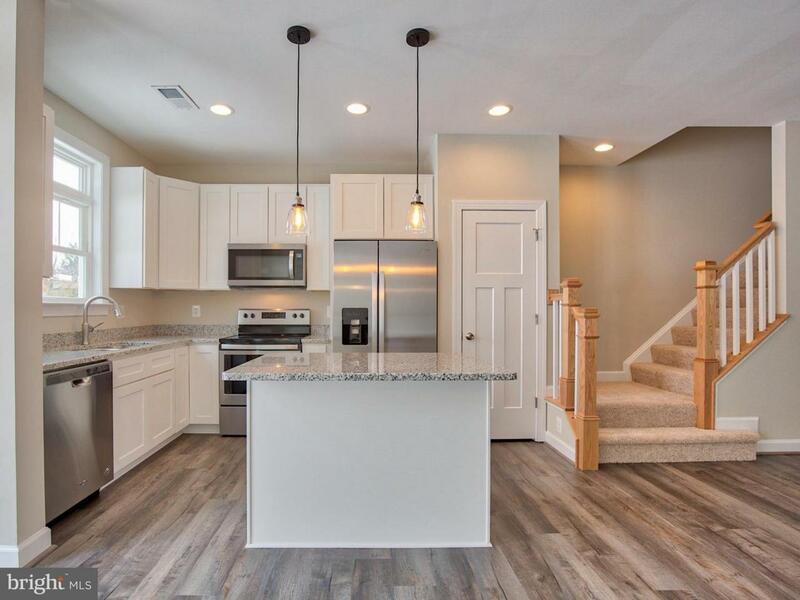 Luxurious, brand new townhome in a location that can't be beat! 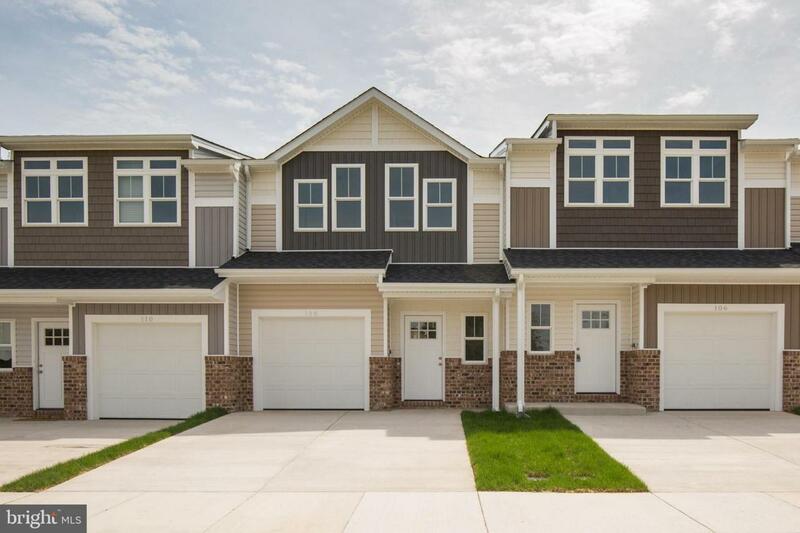 This is the only remaining unit in Freedom Crossing, offering custom designed exteriors, concrete double wide driveway, professional landscaping, and a garage. 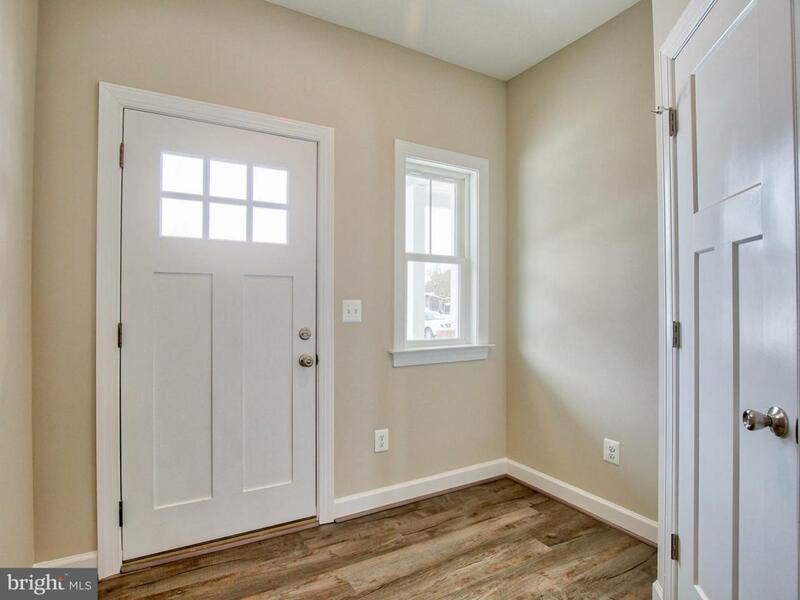 Inside you will notice the attention to detail including architectural doors and trim, and energy saving features. 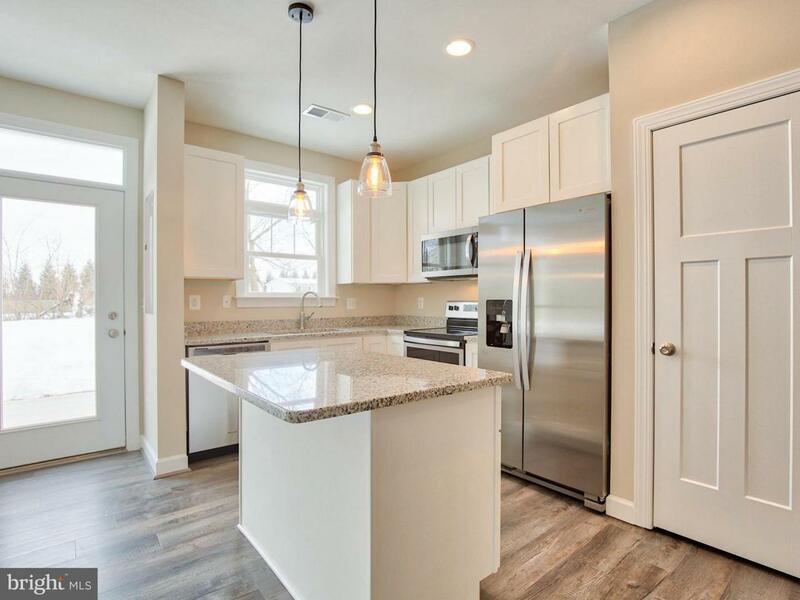 The first floor boasts an open floorplan with engineered flooring, beautiful kitchen with 42" designer cabinets, island, granite countertops, and pantry. Up to $2500 closing cost credit with preferred lender.